An Australian court has held S&P and ABN Amro liable for investor losses on AAA-rated CPDOs sold at the height of the credit bubble. S&P will appeal. Whatever the result, the ruling exposes the interplay of cynical bankers and inept raters. Today’s watchdogs should take note. 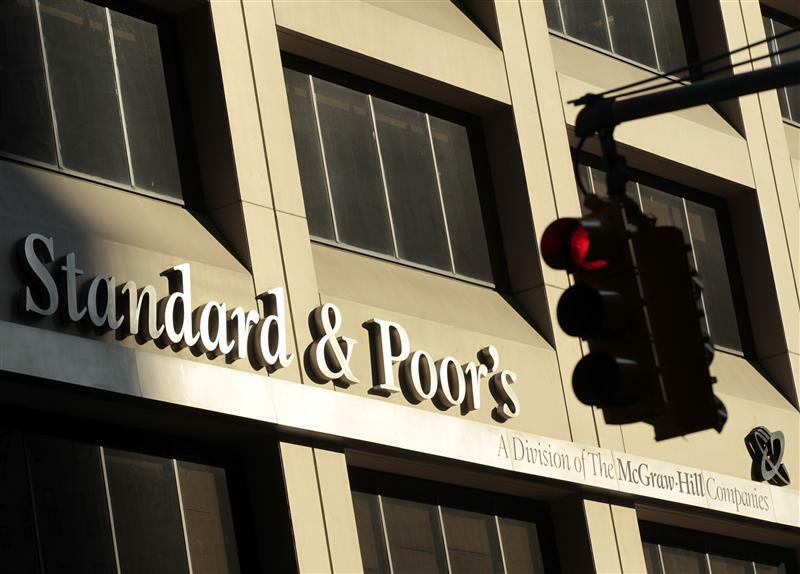 Australia’s federal court on Nov. 5 issued a judgment that Standard & Poor’s misled investors by giving its highest credit rating to derivatives which later lost almost all their value, during the run-up to the 2008 global economic crisis. Justice Jayne Jagot said S&P, a unit of McGraw-Hill, and ABN Amro had deceived 12 local councils that bought the AAA-rated CPDO, or constant proportion debt obligation, notes created by the bank. Jagot awarded the 12 councils in New South Wales a total of about A$30 million ($31 million) for losses and damages. “S&P’s rating of AAA of the Rembrandt 2006-2 and 2006-3 CPDO notes was misleading and deceptive and involved the publication of information or statements false in material particulars and otherwise involved negligent misrepresentations to the class of potential investors in Australia,” Jagot said.